WASHINGTON — President Barack Obama ordered the closure Tuesday of 125 million acres of the Arctic Ocean and its estimated 27 billion barrels of oil, indefinitely. 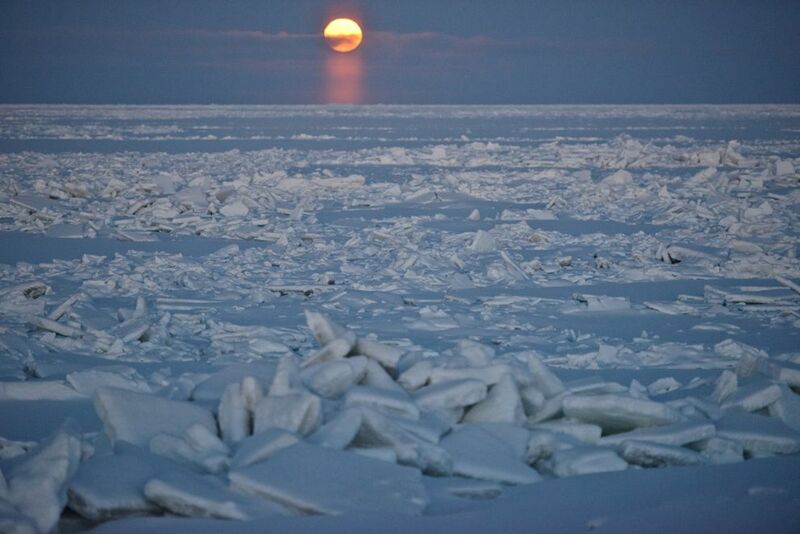 The executive action bars new leases in the vast majority of U.S. Arctic offshore waters. 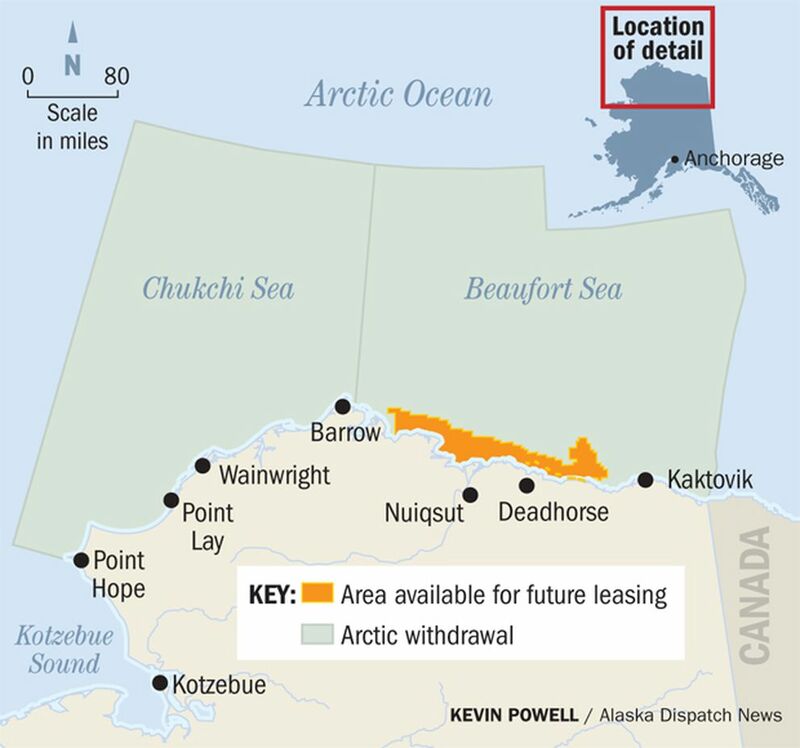 The Obama administration is leaving a small, nearshore portion of the Beaufort available for oil production — about 2.8 million acres between Kaktovik and Utqiaġvik near current state-held production waters and onshore infrastructure of Prudhoe Bay. 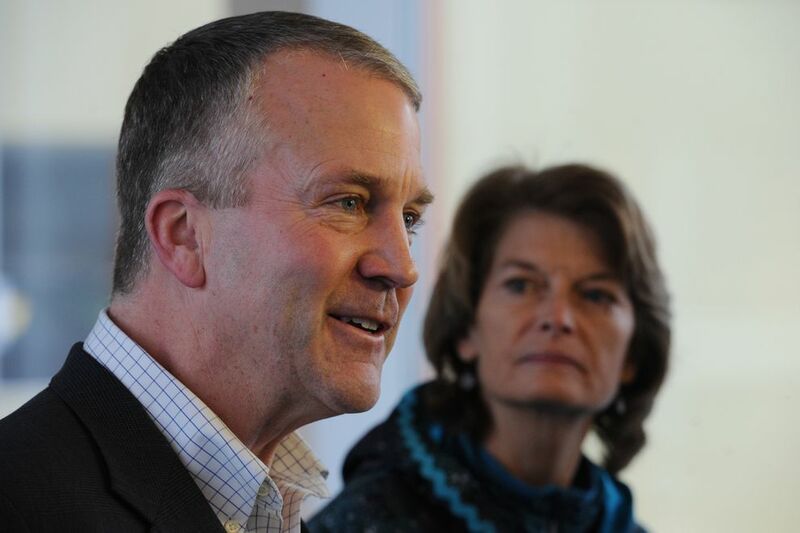 "Make no mistake — the president betrayed Alaskans today — especially those living in the Arctic — who were not consulted, and instead gave one final Christmas gift to coastal environmental elites," said Sen. Dan Sullivan, the third Republican in the delegation. Currently, the point is moot — there's not much going on in the Arctic. Western Republican House members also expressed optimism about their chances for reversal. The law "allows a President to withdraw (outer continental shelf) areas from leasing consideration — it does not say that these withdrawals are permanent," several members said in a statement Tuesday with Young. "A permanent withdrawal would be entirely contrary to Congress' stated purpose in creating (the 1953 law), which was to make the OCS 'available for expeditious and orderly development.' "
In 2008, they said, President George W. Bush "used a simple memorandum to remove previous … withdrawal areas and open all OCS lands to leasing except marine sanctuaries. President Trump, once in office, can similarly rescind any areas withdrawn by President Obama with a simple memorandum," they argued. "This decision only strengthens our resolve — as a resources-oriented state — to overturn the heavy hand of government and empower our people and communities with new social and economic opportunities," Young said. "The groundwork is already being laid to overturn this terrible decision." The U.S. Coast Guard will lead a study to determine the best routes — and those that should be off-limits — in the Beaufort and Chukchi. And, joining state and Native groups, the Coast Guard will work on phasing out the use of heavy fuel oil in Arctic shipping, which pollutes more than ship fuels.